LOOK at this!!! 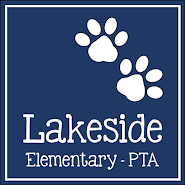 Lakeside Elementary just received our funds from the Kroger card rewards program. 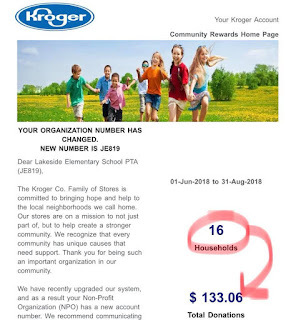 In three months, with only 16 families participating, we made $133!! Imagine if we had 50 families participating? Or 100? 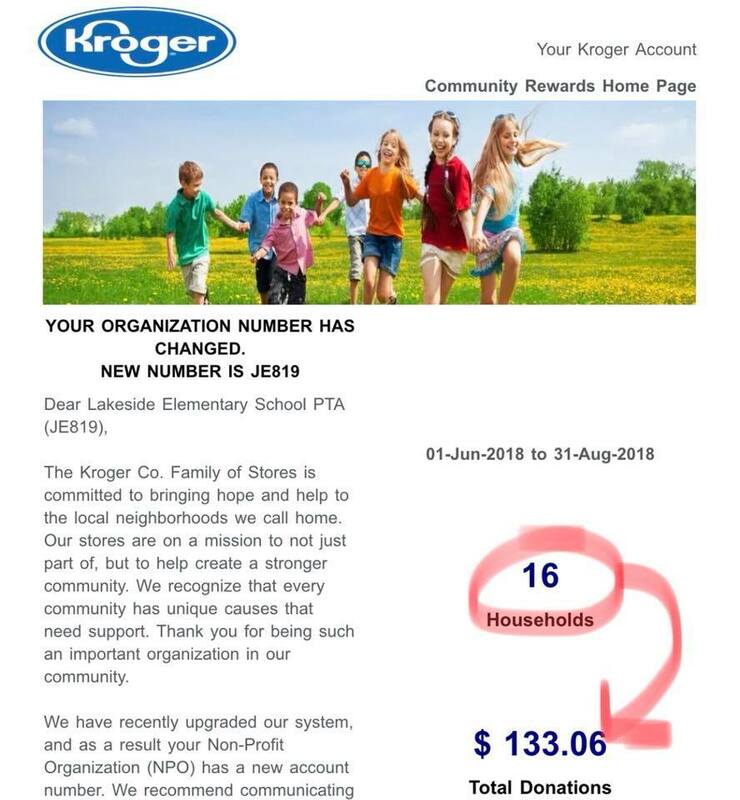 Please, please, please assign Lakeside to your Kroger card. It is an absolutely easy and free way to help our school raise funds. Note: When you register you do not lose your fuel points! !